An evening with Jacob Moon is always packed with great songwriting, phenomenal guitar work and always leaves you inspired. He is also a live-looping master and his creations have garnered much favourable attention from several Canadian music icons. Hey guitarists, come early for the live looping workshop. Every artist starts out with heroes. But not every artist gets asked by their heroes to join them, as artists, on their stage. It's a compliment that Jacob Moon keeps getting from the musicians who have inspired him since he started as a singer-songwriter out in Hamilton, Ontario. Artists like Rush, Marillion and Gordon Lightfoot have taken a shine to Moon's renditions of their songs and have lavished him praise and a spotlight that has gained him international attention. It is these inventive covers that draws the fans in, but it's Moon's original material and his compelling live show that make them pull up a chair. Ron Sexsmith has said: "Jacob Moon is an exceedingly gifted and watchable performer....seems completely at home on stage" and Danny Miranda (bassist for Queen) concurs "Tremendous command of the instrument...amazing voice. I can honestly say that I am overwhelmed by his music". 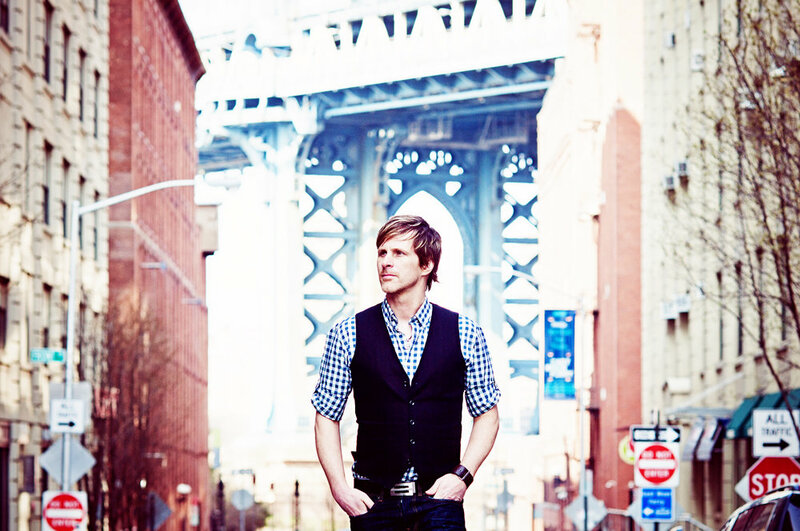 Jacob Moon is known for his giftedness as a singer, songwriter of award-winning pop and folk songs. He is also a master of the art of ‘live looping’, a performance style where he records what he’s playing in real time and layers sound on sound to make one guitar sound like an orchestra.